June 21st, Nomarch Yu Weiguo and executive vice nomarch Zhang Zhinan visited booth of Fujian Institute of Research on the Structure of Matter, Chinese Academy of Sciences to see K-COB items in 618 Fair. As the world's most focused new generation light source, LED own the advantages of high brightness, low heat, long life-span, non-toxic, recyclable, etc., known as the 21st century's most prospects of green lighting. Statistics show: If 50% of the Chinese light source were replaced with LED, it would saving 210 billion KW·h every year, equivalent to 2.5 years generating capacity of Three Gorges Hydroelectric Power Station. 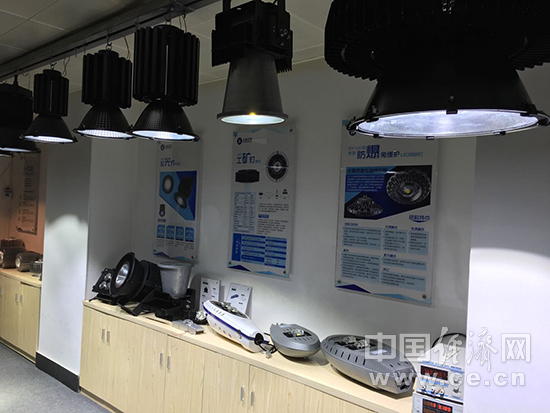 And with unparalleled advantages in terms of life span, application flexibility，etc, it will become development direction of lighting in future. In the 14th China Crossstraits Technology and Projects Fair(618 Fair), Fujian CASCeramic Optoelectronics Technology Co., LTD(CASC), belongs to Fujian Institute of Research on the Structure of Matter, Chinese Academy of Sciences(FJIRSM), presented kilowatt LED light source K-COB, which attracted many companies attention. July 14, we interviewed in FJIRSM. 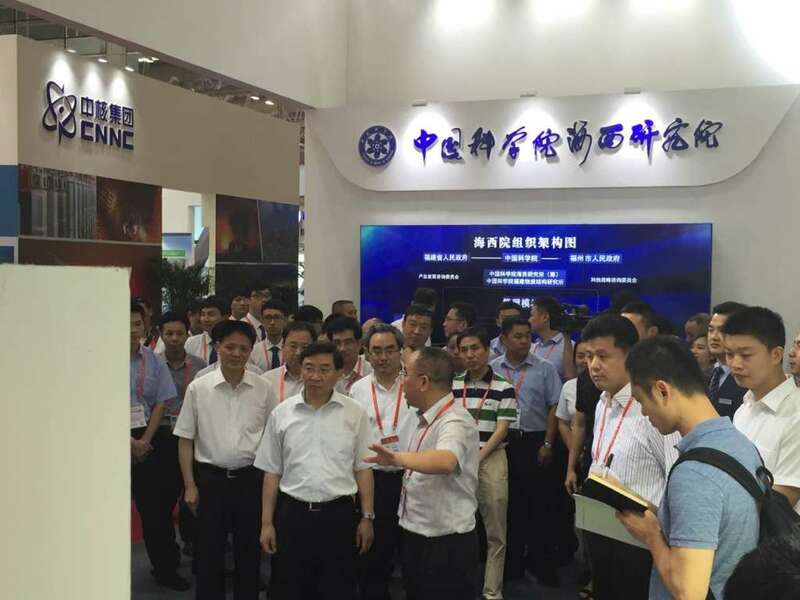 Commissioner Zhang Yunfeng of Institute Cooperation Development said: “In 618 Fair, KCOB was the biggest hit. And during Guangzhou International Lighting Fair, many of western companies show the much interesting in the technology. According to the currently literature, no factory can produce kilowatt COB”. It is introduced that the core patents of LED are controlled by foreign Company at present, domestic company have to face to those patents when producing or selling LED products. Due to poor heat conductivity and easy ageing, the currently items loss lumens quickly, even failure. As the bottleneck of phosphor powder material, high power LED has the problems of difficulty thermal management and packaging material failure easily. 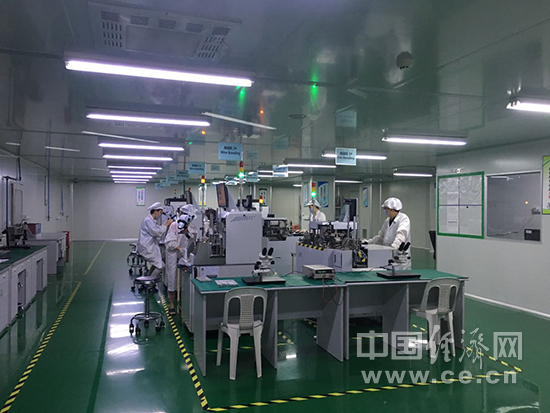 “COB technology, high Luminous Efficiency area light source technology that multi LED chips are packaged together on high Reflectivity mirror metal board, become the important strategic filed for LED packaging companies. The laser ceramic of FJIRSM used in K-COB is King of Ceramic. the key performance is ahead of competitive products, it owns the best optical performance, high hardness, corrosion resistance, resistance high temperature and other property, is the integration and representative of high technology of the most advanced ceramic.” Zhang said. It is learnt that, in LED lighting, 70% power becomes heat and only 30% works. Therefore, heat dissipation is the most difficult bottleneck. In current market, the stability and reliable phosphor powder COB is only 200W in max. K-COB break through the technology bottleneck, by the feature of ultra high power + ultra high density, high flux, small Angle light distribution, high reliability and cost-effective, fills the gap of kilowatt COB module market, and achieve no luminous loss within 3 years, applies in square, large mine, port, stadium, military air and long distance lighting, etc. The date shows, in 2015, the global lighting market is up to $161.63 billion, grows 6.5% than 2014. Chinese LED lighting industry is worth RMB424.5 billion , grows 21% than 2014. It is expected, in the five years after 2015, LED market will still maintain high growth state, the scale of annual compound growth rate will remain above 30%. 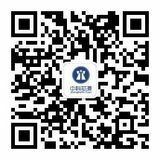 CASC’s KCOB technology in ceramic materials sintering equipment, secret recipe, encapsulation technology, in a transparent fluorescent ceramic materials to replace the fluorescent glue, etc, has realized the whole chain technology, and has fully independent intellectual property rights and patent layout in the international scope.